Sarfraz has given us a fair share of great memories, but in the interest of the team, we have to ask him to rest this time around. This tour of South Africa seems to be a moment in Sarfraz Ahmed’s life where everything goes haywire. The rise and fall of Sarfraz and the emergence of Shoaib Malik from within his own ranks months prior to the World Cup, is a tailor-made story with enough grief and sorrow to hit the shelves and be sold out in its very first week. If we are to skip a few pages back, Sarfraz, standing in an oddly designed white coat, was lifting the Champions Trophy amidst cheers and celebrations on the streets of London. Sarfraz was on top of the world, with no competitor in sight. 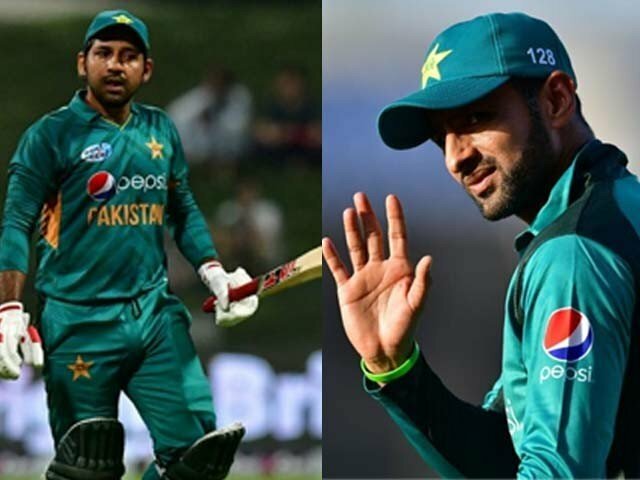 The Pakistan Cricket Board (PCB) thought that the impossible had been accomplished and declared Sarfraz the captain of the Pakistan cricket team till the World Cup in 2019. Everything seemed to fall into place beautifully. Then life happened and like always, it proved that it has and shall remain wildly unpredictable. Prior to Sarfraz’s flight to South Africa, some dissent on his performance was present amidst the Pakistani fans but this was largely dismissed by his strong foothold over the team and the support he received from the PCB. Often hatred is caused by jealousy, so it would have been easy for Sarfraz to overlook at least some of the criticism against him. However, what awaited him in South Africa was going to flip his world upside down. Sarfraz’s below average performance, with little to no personal contributions in the Test matches that started the series off, left him extremely vulnerable. The wave of criticism kept growing as the voices asking him to step down got louder by the day. Most of these voices, however, were largely restricted to the Test format. At the time, perhaps the worst thing imaginable for Sarfraz was that he may be asked to step down as Test captain and that would be the end of the whole fiasco. Then an unprecedented event occurred: Sarfraz couldn’t think of a better word than “Kaale” to refer to his team mate in the South African team. 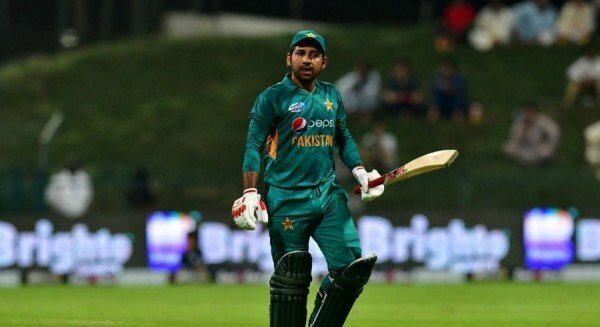 This brought about major social media uproar as people took to Twitter and Facebook to call out Sarfraz on his offensive, racist comment, deeming him unfit to be captain of the Pakistani team. A few nights later, Sarfraz found himself on a flight back home to Pakistan. Sarfraz’s absence made way for Shoaib to step in, someone who had been there all along, but so subtly that his presence was barely felt. 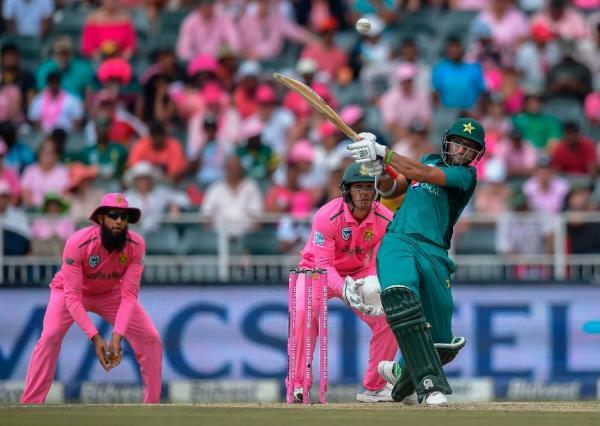 In his very first battle against South Africa, Malik led the men in green to victory. The victory was refreshing and oddly satisfying. But this situation has left many of us confused. Since Pakistan’s victory last night, most of us have been discussing the possibility of Shoaib overthrowing Sarfraz just months before the all-important World Cup 2019. At this point in time, there is a lot of uncertainty. The PCB hasn’t said anything about Sarfraz remaining captain in the future and Shoaib hasn’t dropped any hints about his prospects of leading the upcoming World Cup either. The media, however, seems to have already started a campaign against the suspended captain. When media analysts start saying things like ‘today the team looked more energetic and more gelled together’, then you know which side they are on. Support for Sarfraz continues to weaken. To add more spice to an already cooked up situation, Shoaib’s field placements were far more aggressive than Sarfraz’s. This helped the bowlers return to their natural instincts – taking wickets. In a sudden batting collapse that Pakistanis are far too familiar with, South Africa crumbled like a deck of cards. All this while Shoaib smirked silently at social media pundits massively shifting their opinions. Shoaib is a seasoned campaigner who doesn’t crack easily under pressure. When South Africa was cruising through at 107 runs for two wickets in 25 overs, Sarfraz would probably have become fidgety and ordered his men to patrol the boundaries. Shoaib, however, remained as cool as a cucumber. It’s a game I have seen him play since my childhood and it’s safe to say that he has seen such partnerships make and break games far too often. Nobody was unsettled. Two balls later, Shadab got swept for another four this time. Meanwhile, Plessis seemed even more in control. Still, there was no sign of frustration from the captain, nor were there any swift orders given. 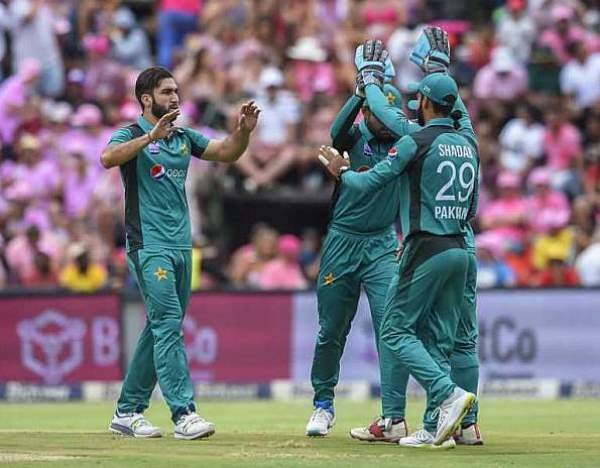 Just a simple tweak to the field and one ball later, Plessis mistimed another sweep after Shadab stuck to his line and the ball consequently landed in the hands of Mohammad Hafeez. This obviously doesn’t have everything to do with Shoaib. Some of it also has to do with luck, but having the right intent produces desired results more often than not. Initially, Sarfraz attacked more with the field. Over time though, he tended to become defensive and his captaincy became weak whenever pressure got the better of him. Shoaib, on the other hand, didn’t seem unsettled even when South Africa had made it evident that they were switching gears. It would have been interesting had this all been Shoaib’s grand scheme to overthrow Sarfraz. Luckily, this is not the case. The former had no bad intentions, but life has sent an opportunity his way that is probably hard to ignore. At a time when Shoaib will most likely be playing his last World Cup, a chance to captain his side and have a shot at glory is a temptation hard to resist, no matter how much he may have supported Sarfraz in the past. 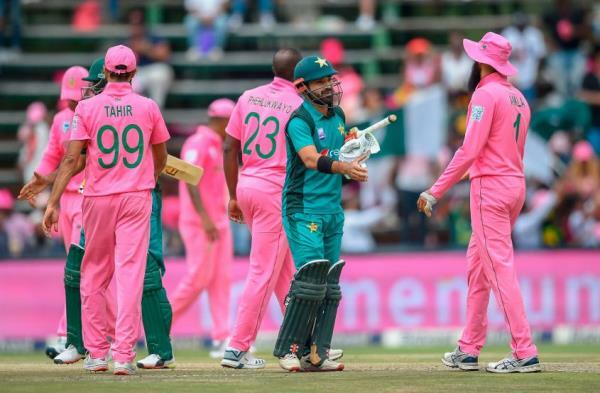 Public opinion is shifting in his favour, the team is fired up from crushing South Africa, the media is buzzing with his name and in the middle of all this is one man – Shoaib Malik. PCB may come forward soon and crush every rumour out there by confirming that Sarfraz shall remain the captain for the World Cup. However, just when you thought Shoaib has come in temporarily, PCB seems to have given a harder cold shoulder to Sarfraz by asking him to rest for the last T20 of the tour that he could have technically played. I do sympathise with Sarfraz for he has given us a fair share of great memories, but in the interest of the team and his out-of-form batting, we might have to ask him to rest this time around and trust Shoaib to guide us home. Its very apparent and must be knowing to everyone that calling KALA or KAALE is not intentional or racist comment in our society/culture. The name of my favorite motor mechanic is KAALOO.The name of the owner of meat shop is KAALAY KHAN and he is highly respected person in his community because he is Chaudry of his Clan. I think it’s highly hypocritical in the sense that the word “Kaala” is used on a regular basis in our society and no one bats an eye. The minute Sarfaraz was caught saying that on the stump mic, a media uproar occurred in Pakistan. It’s also hypocritical of ex-cricketers who used to swear left and right during their playing days, now taking to twitter to condemn Sarfaraz’s slip of tongue. 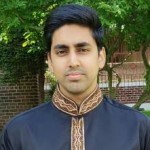 When people in our culture call someone a Kaala or people in western countries call someone a N*****, they marginalize, segregate, degrade and insult this person as someone inferior, a low-class or an untouchable! Such an ugly and primitive racism is a common practice of amusement in all segments of Pakistani society. What a SHAME! What a HUMILIATION!!! Wrong he didnt say just kalas but he also insulted his mother as if she was in praying 12 ? you think for hafiz Quran it is ok tp question where his mother is at this moment…sa were gracious and he is lucky he didnt jer banned for life …which we don’t want anybody to get banned for life but he represents Pakistan and as a captain he cant bring the country and he should bring a good name for the country and show better sportsmanship .. It is hypocritical indeed, Sarfraz was caught on mic while the rest get away with it everyday in Pakistan. But that is still not to say Sarfraz shouldnt have been called out for being unprofessional while captaining a national team. @Waqas Malik has been around for ever so there are good and bad incidents to share about him. For instance, same Sialkot Stallions have remained the most successful domestic team under Malik’s captaincy. Then even in his small stint as captain of Pakistan he has a high ratio of winning.